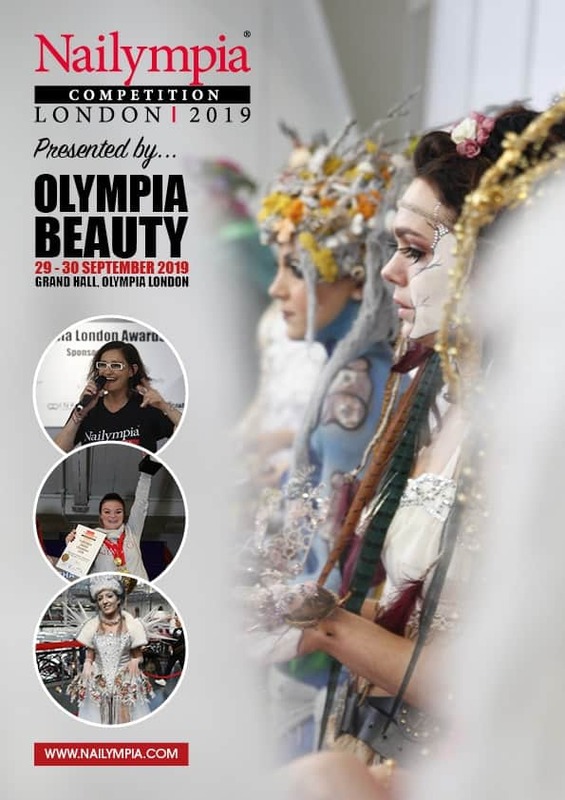 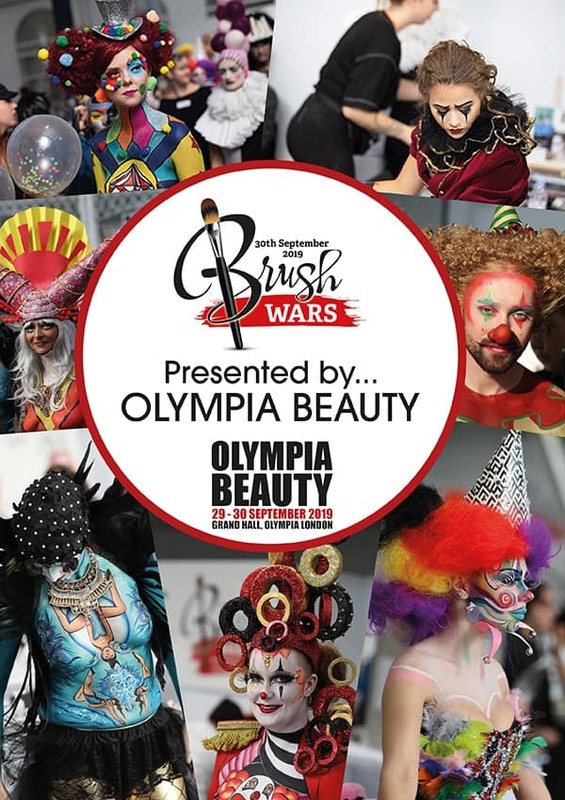 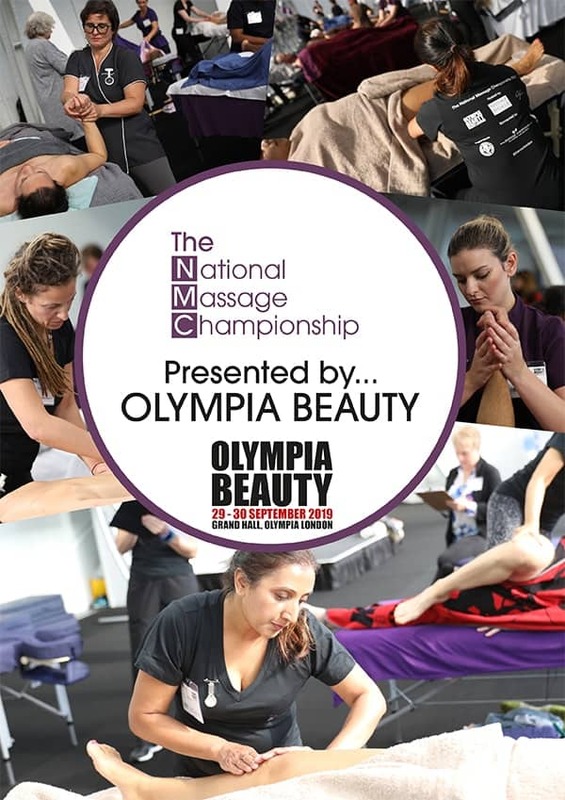 Olympia Beauty offers various opportunities to get involved in the best looking show in beauty! 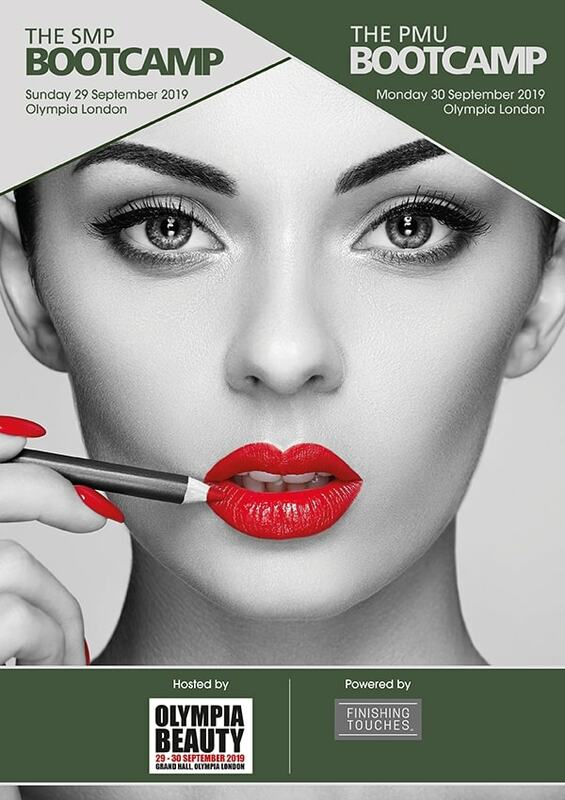 Below is just an idea of some of the sponsorship opportunities we have available. 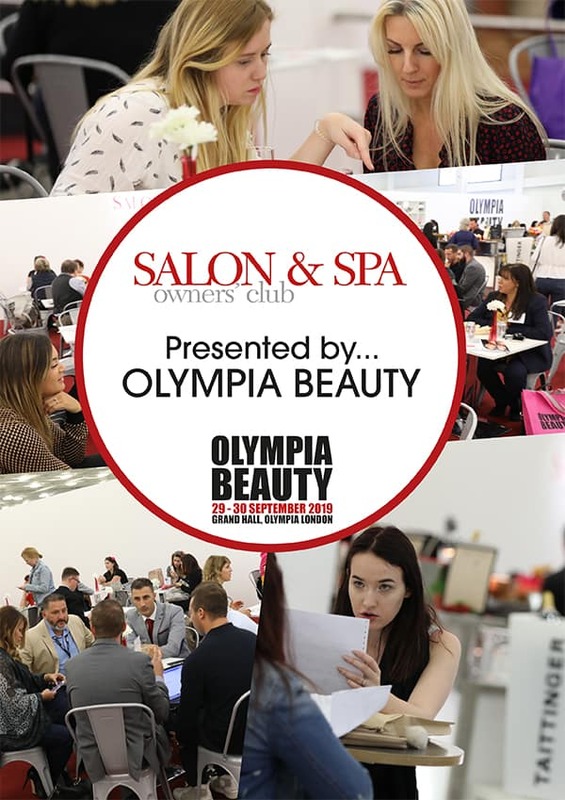 If there's something you'd like to discuss though be sure to get in touch with Laura Tarling at laura.tarling@olympiabeauty.co.uk or call +44 (0) 1959-569867.